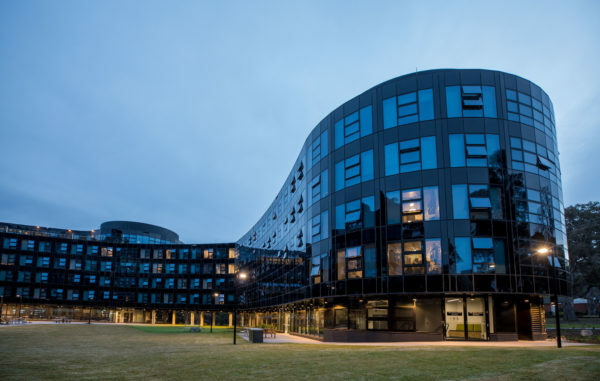 Applicants are invited to apply for a lecturer position in artificial intelligence at Australian National University. The funds for this position are available for 36 months. Eligible candidates should submit the applications before January 25, 2019. The ANU College of Engineering and Computer Science (CECS) is dedicated to contributing to The Australian National University's reputation for excellence in research and research-led education, bringing together expertise across a range of areas to reimagine the role of engineering and computing for future generations. CECS is a diverse and vibrant community dedicated to discovery and to making knowledge matter. Our academics and students are engaged in ground-breaking, cutting-edge research, in exciting areas such as renewable energy, robotics, telecommunications, bio-materials, human-machine interaction, and artificial intelligence. The Research School of Engineering (RSEng) is a close-knit community that prides ourselves on solving "wicked problems" in collaboration with the best minds in the world from across a broad range of disciplines. RSEng takes pride in pursuing our fundamental mission - discovery and to making knowledge matter - to the very highest quality.